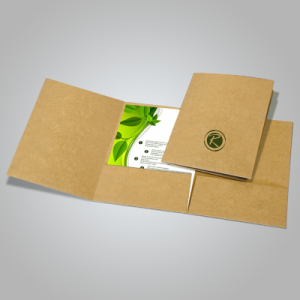 Presentation folders are not only helpful in paper management; they help a lot in image building. 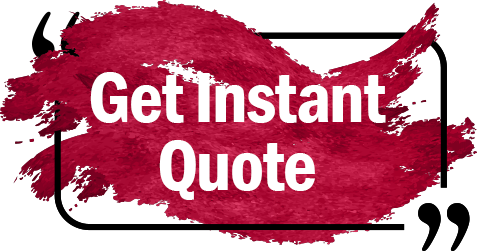 Suppose, you are to present the draft of a corporate agreement to your client, supplier or any business stakeholder; corporate slogans and efficient designs can give a strong positive impression about you and your brand. 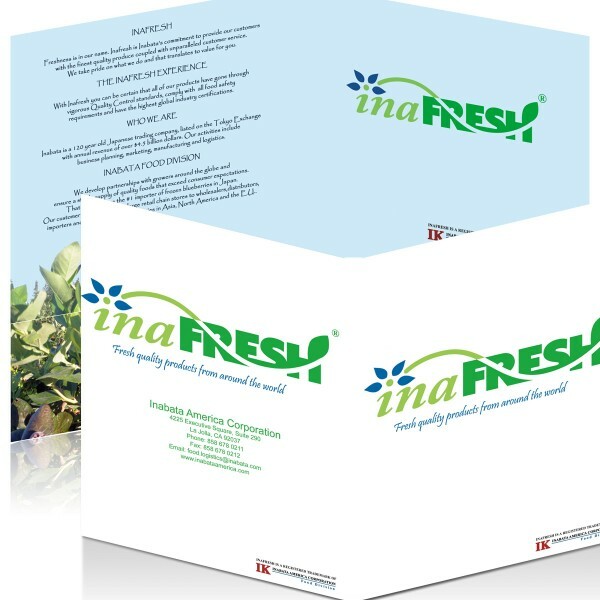 In folders niche, presentation folders are large sizes or above average size folders, prepared with a unique set of specifications. The most popular sizes in this category is 9 x 12. However, if your needs are different, you can order smaller sizes as well. 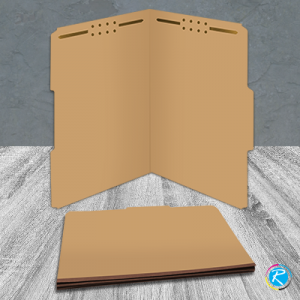 We have a large catalogue of personalized folders in sizes ranging from 9.5 x 14.5 to 6 x 9; however, make the selection after your consultation with our technical staff. Our team consists of professionally qualified designers who can help you go for the most suitable product and model for you. 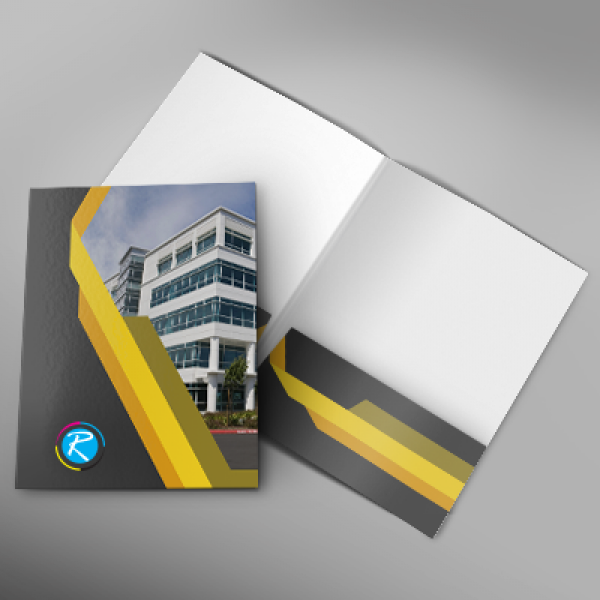 RegaloPrint is one of the most inexpensive full color folder printing service providers in the market. You can check our products' quality and creativity by browsing through the designs and compare the prices as well. Customer satisfaction is our premier corporate objective and we achieve it by delivering value-added printing services.